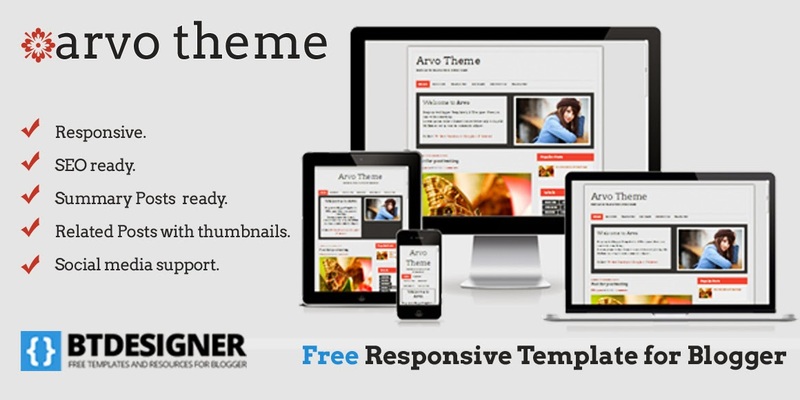 Arvo Responsive Blogger Template, my first responsive template, you can test this template on your mobile or on Am I Responsive? before download, minimalist and modern design this mobile theme defines a solid appearance to all your online content. Inspired by one of templates from Brian Gardner. Replace red with your links.